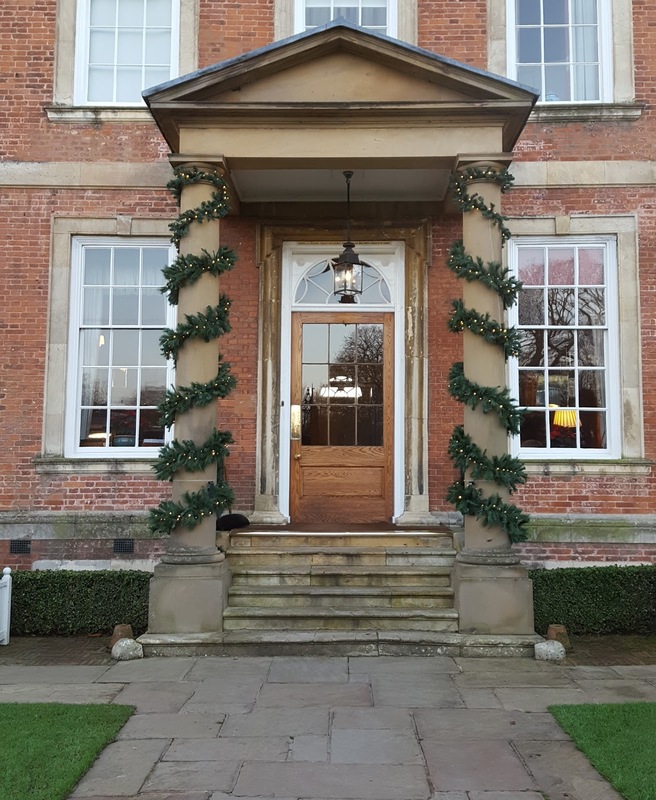 Between Christmas and New Year, during that time where you’re not 100% what to do with yourself as who even knows what day it is, I went to Middlethorpe Hall with my mum and sister for a morning of pampering. It’s a bit of a hidden gem, being out of York city centre and despite not actually being that far out, it felt like a world away from the madness of the sales. We headed straight to the spa when we arrived which feels like you’re walking into a little cottage, as it’s a separate building from the hotel itself. We didn’t venture into the hotel during our visit, but I almost preferred that it felt a little detatched, as a day guest. We were welcomed by the staff, given robes and slippers then my sister and I headed straight for the pool as my mum went for her massage. The pool itself is fairly small, as you’d expect from a hotel, but as it was quiet, for much of the time, there was more than enough space for us and the few other guests who were around. I did feel that if we’d gone at a ‘peak time’ such as on a weekend, it would have quickly felt fairly over-crowded as only 3-4 people could swim lengths at the same time. I’m not a keen or confident swimmer at the best of times but having chance to practice my questionable breast stroke in a pool that wasn’t that deep did make me consider that swimming might not be all that bad. We also made use of the Jacuzzi and sauna – though sadly the steam room was out of action at the time which I was disappointed by as I personally prefer it to dry heat. It was a very chilled way to spend a couple of hours and I liked that it was set up for people to relax in, with loungers around the pool too. 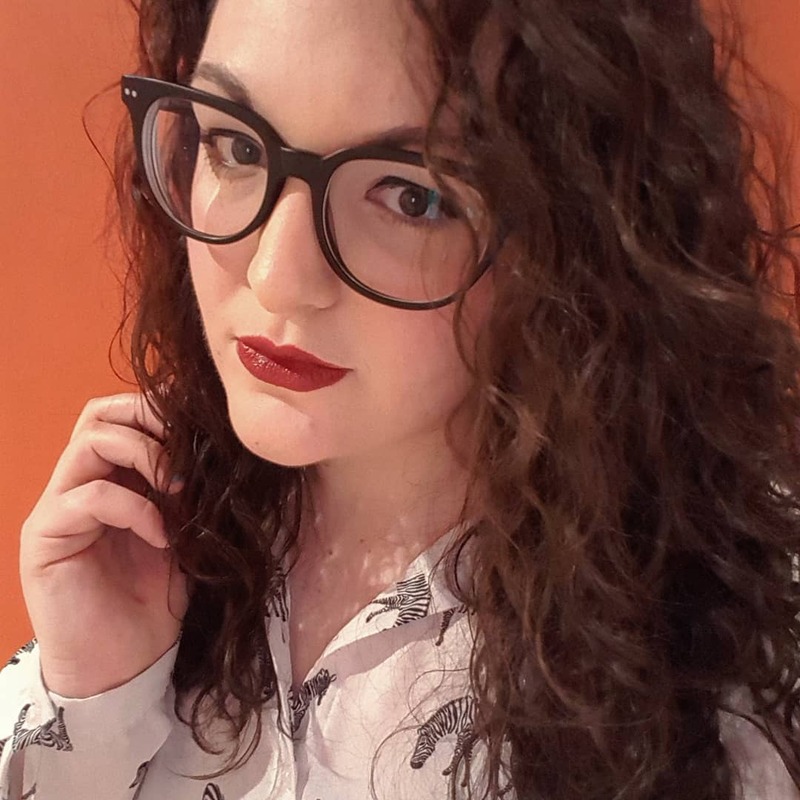 The other down side for me was the size of the changing room – whilst they’re clearly not expecting a high volume of guests at any one time, even having three people changing at once quickly felt very cramped. As I was getting dressed again to go for my treatment, it felt as though myself and the other guests were in fairly close proximity. I had opted for a Decleor vitamin surge facial as my treatment of choice as the combination of cold weather and excessive sugar has done zero favours to my skin recently. 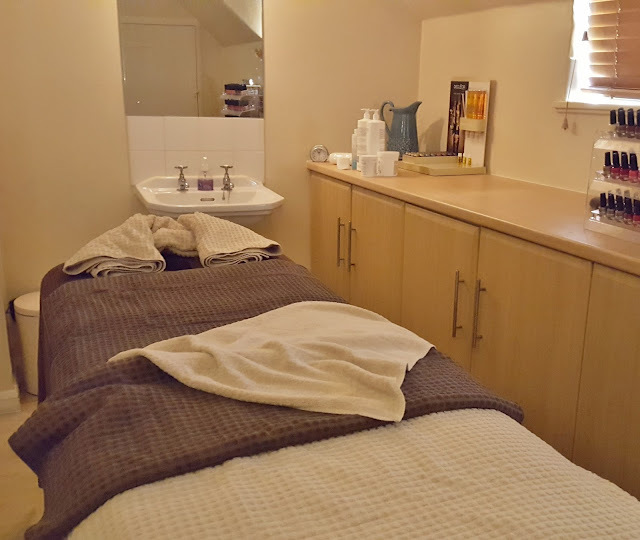 However, when I went up to the treatment room, the therapist explained that the facial I was having actually started with a back massage so I definitely felt like I’d picked the best option! She made me feel incredibly at ease – having only had a couple of massages before, I’m still a little weird about getting nearly naked in front of strangers – and the hour seemed to fly by. I left feeling more relaxed than I ever have done before after having a facial and now I’m concerned that future treatments at different places won’t live up to this! The back massage was fairly firm and really worked on the knots in my shoulders and then the facial left my skin feeling very deeply cleansed – just what I needed. 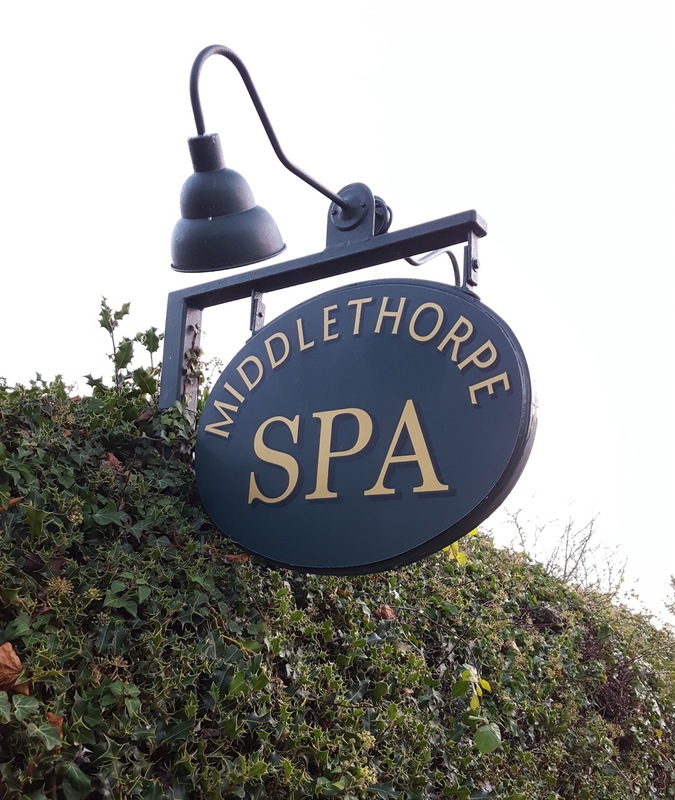 I was really impressed by Middlethorpe Hall and I’d definitely recommend it if you’re planning a spa day with a friend. I would definitely go back, though I’d plan an off-peak visit and I would definitely go back there for a treatment. They do spa half days which include a 55min treatment for £105 for two people which I think is great value as usually a treatment alone can cost up to £60 and that includes a drink and use of all of their facilities. What’s your favourite beauty treatment? Are there any spas in Yorkshire which you think I should try? Let me know in the comments! I always opt for a facial. Always love a pampering. £105 for two ppl is a great deal! I need a spa day now!